Now the fun part! Buy a digital print online. Once you purchase the image, you will receive it via an email. You can then email the file to your local print shop and order whatever size as an ENGINEER PRINT. This is important–because engineer prints are fairly cheap. So make sure you specifically ask for an engineer print in your size. (Of course this only works when doing black & white artwork.) You can also put the file on a flash drive and take to Staples or your local print shop and they can open and print. 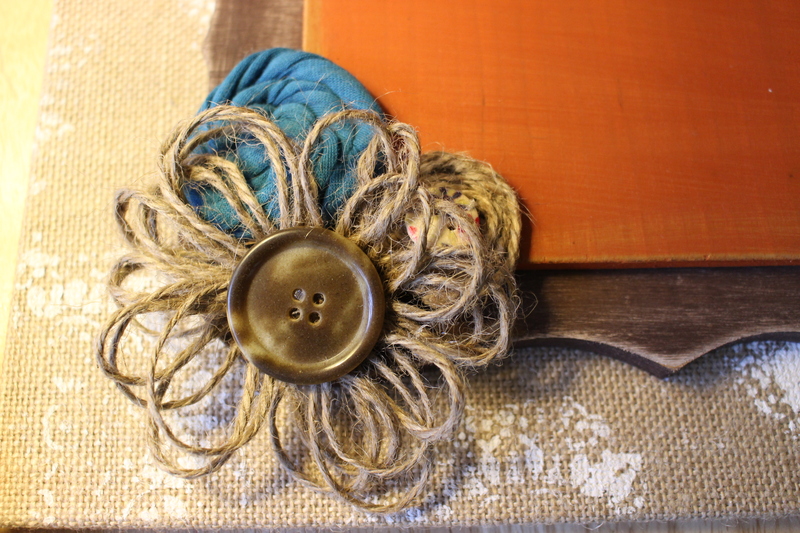 One of my favorite places for images is Caravan Shoppe. I happened upon this awesome website via Instagram. They have ALL KINDS of prints from holidays to themes. And sign up for their email and you’ll be notified of sales! (www.caravanshoppe.com) I bought a “package deal” and this “Oh, Holy Night” print was included. 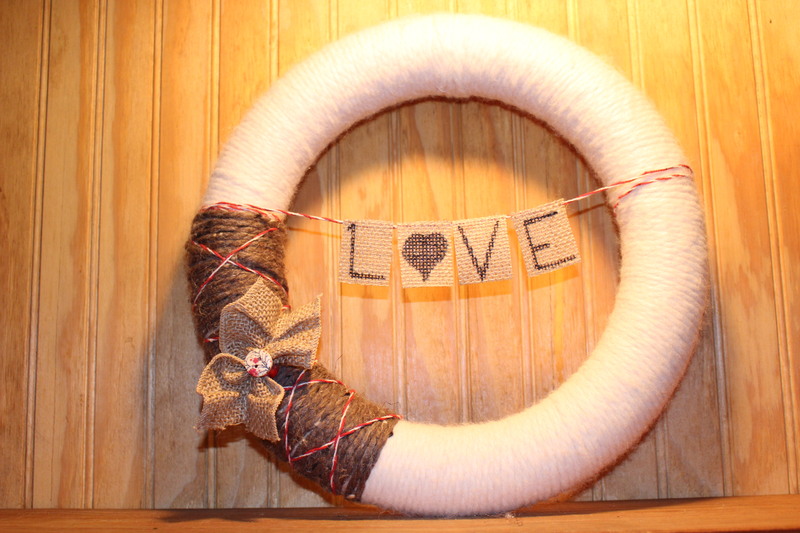 Another place to look is Etsy. My most recent digital purchase was from dodidoodles. (https://www.etsy.com/shop/dodidoodles) I literally paid $2.40 for THIS image (she was running a sale)–and it cost me $3.20 to get it printed!!!! I have also created my own artwork using pic monkey. I love layout & design work…and could spend all day doing it! (If life allowed!) Here is one of my designs…with my little man! 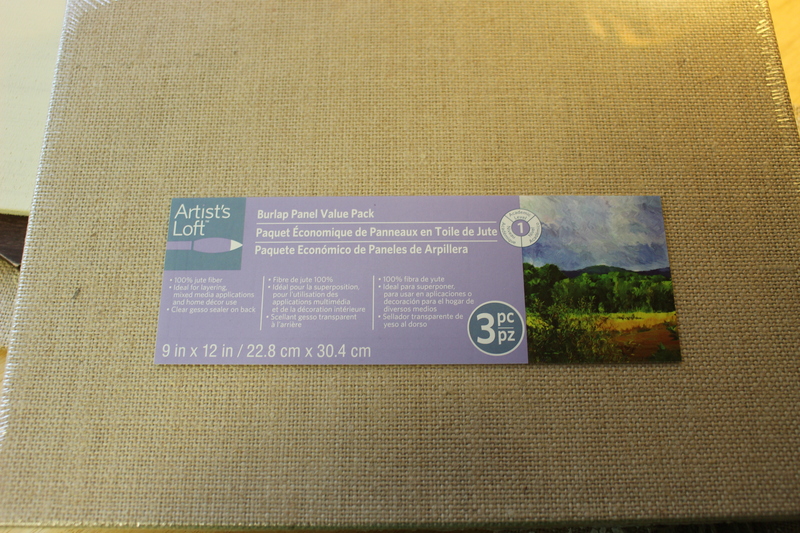 Ater you get the frame and start your collection, before you know it you’ll have lots of “prints” to display for different seasons & holidays. I started keeping the “extras” right in the frame. All I need to do is swap the one on top for any of the rest underneath. So, find the frames size you want and start your collection of engineer prints! It’s fun to change up the look without breaking the bank! 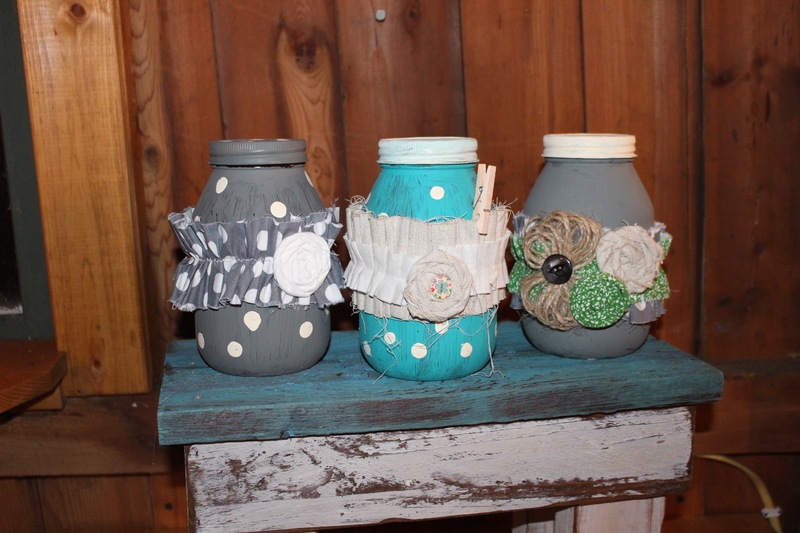 Can you believe the transformation of these jars?! 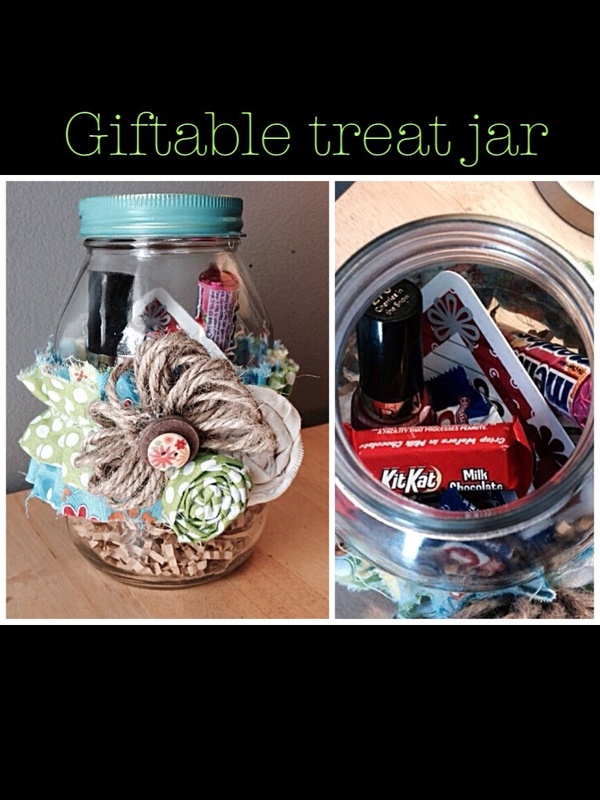 And what a fun way to gift something….candy, nail polish & accessories, little goodies with a gift card…the ideas are endless! If it can fit, you can add so many fun things. 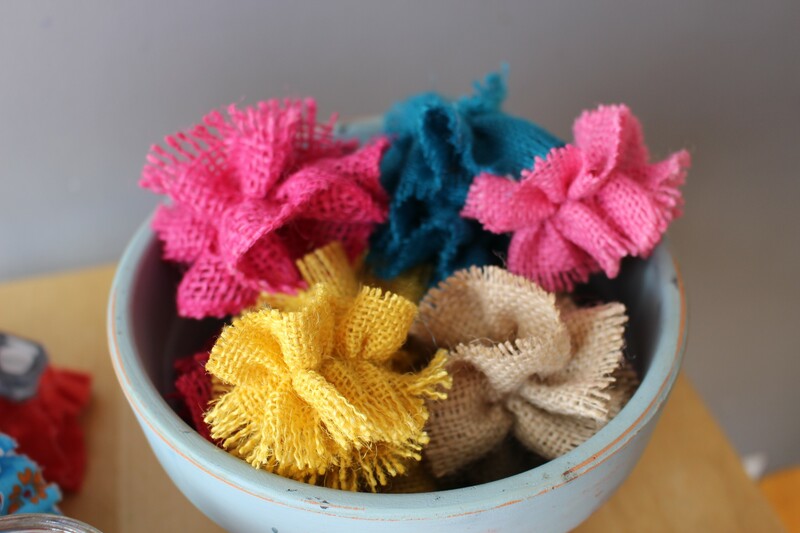 Instead of a basket–use for Easter treats! 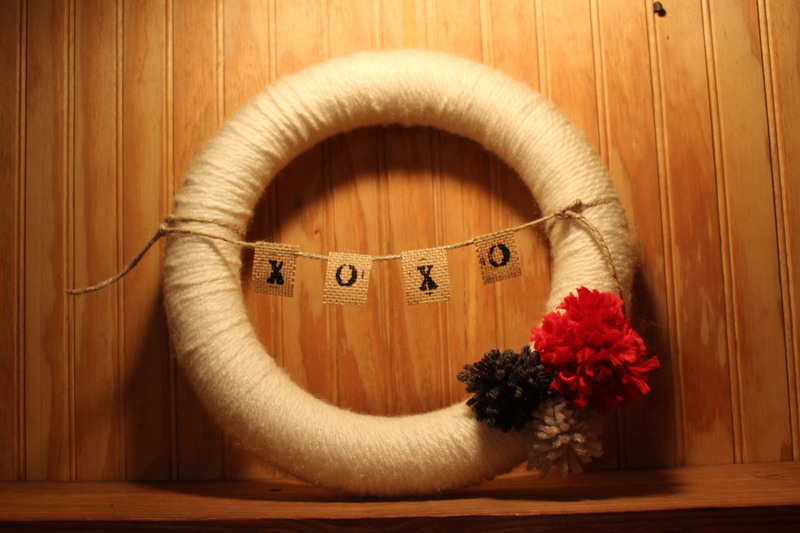 Or add a battery tealight, use for cotton balls, extra change, or simply to display. 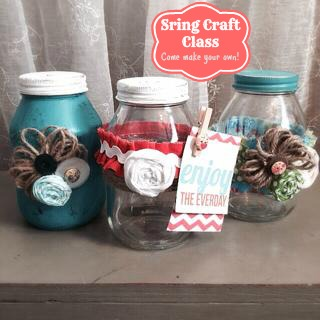 So for our March craft class, we created these fun treat jars! 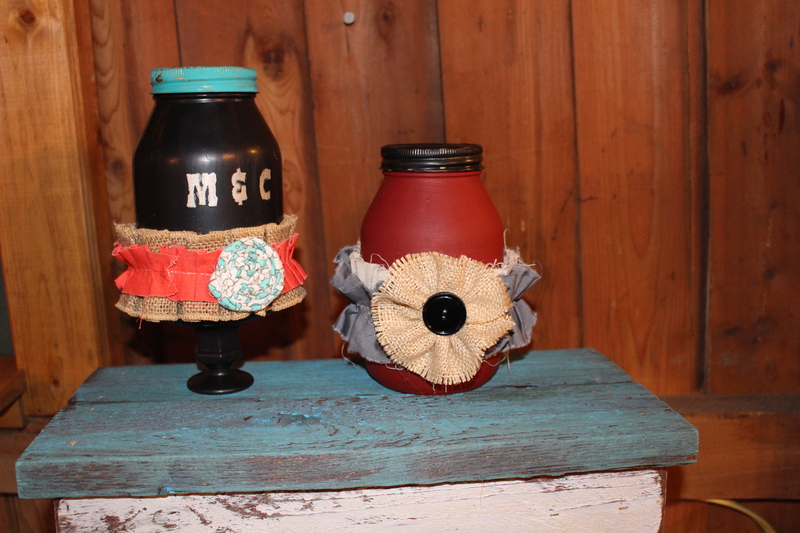 Basically the supplies were: jars, paints, paint brushes, sandpaper, embellishments and a hot glue gun. 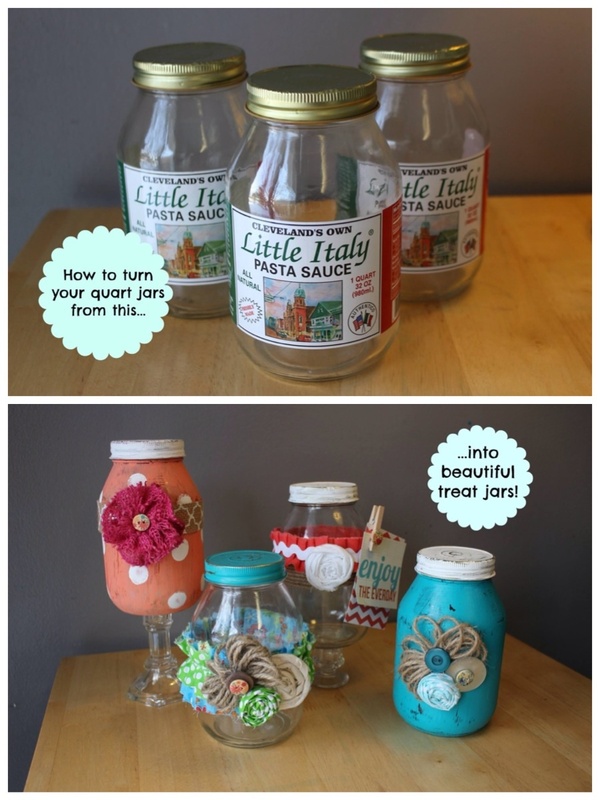 We used quart jars, but any size would be fun. 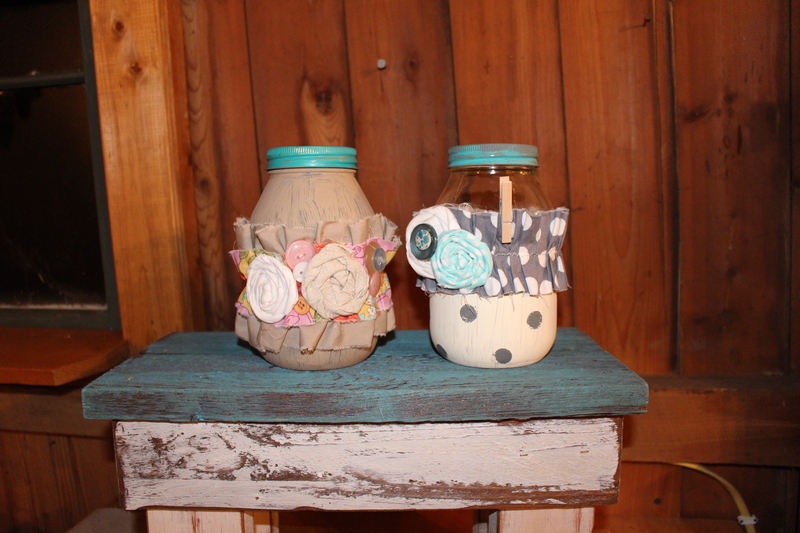 I’ve been saving these jars, however mason or any kind would work. For the embellishments, I made these up ahead of time. 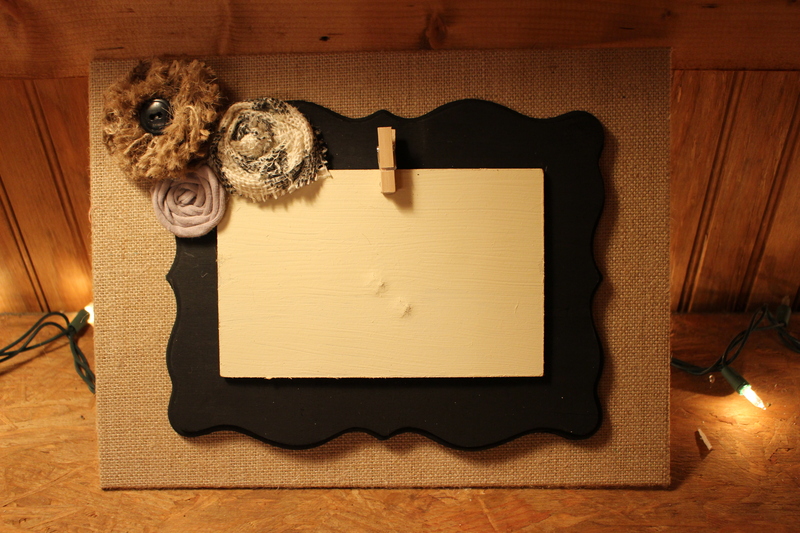 The sandpaper is used to give it that”shabby” look. You just lightly rub the paint off in different areas to create the worn look. It all depends on what you like. 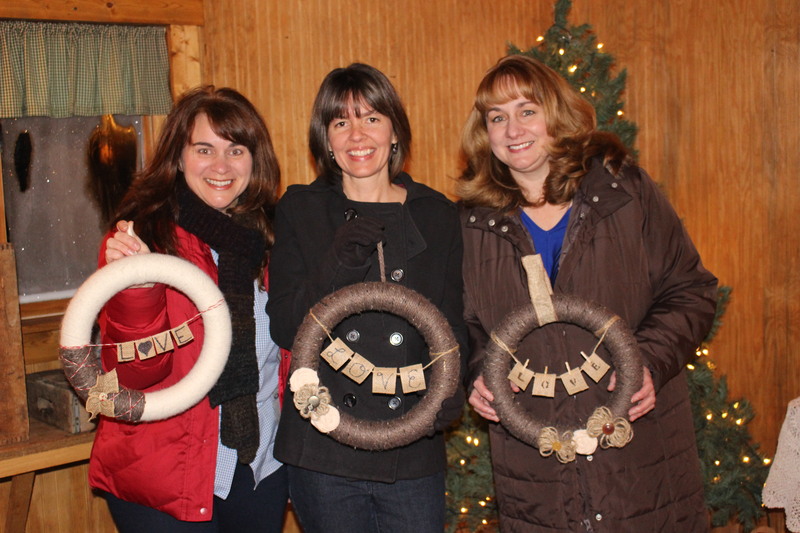 Then the creativity flowed….and now you get to be inspired with the results! 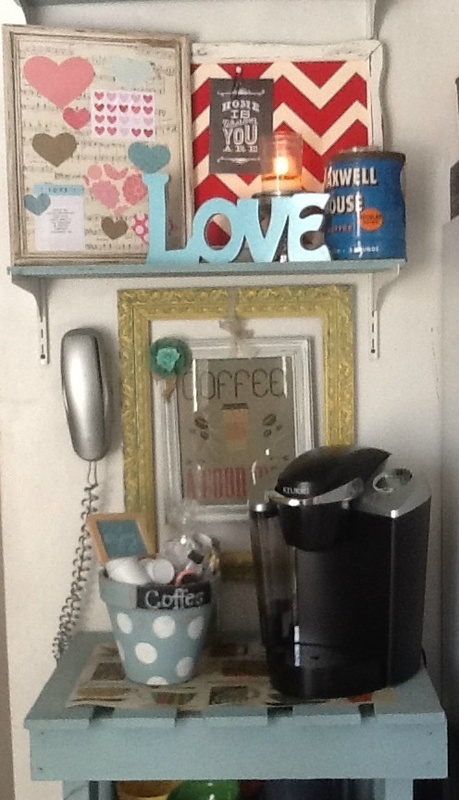 You can also add glass pedestals to give a little height–or knobs to the lids to add that little extra something. 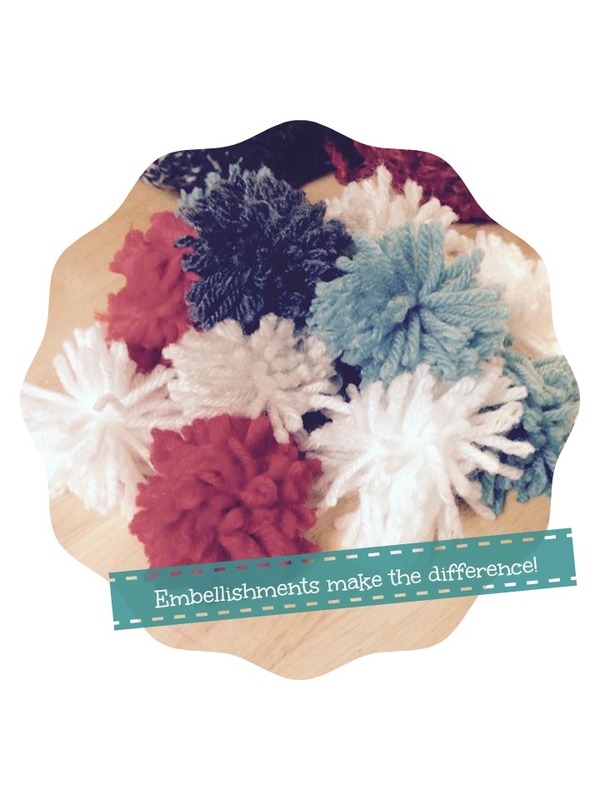 If you use a glass pedestal–like a candlestick (look at the dollar store! ), use E6000 or Goop to adhere. (Hot glue will probably not last and eventually come apart.) You can find E6000 at WalMart or your local craft store…or HERE. 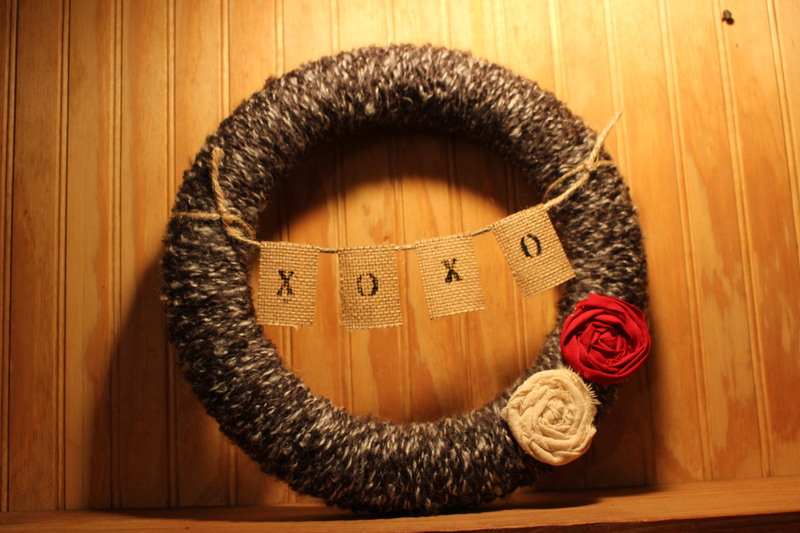 So, this is a simple BUT SUPER CUTE diy giftie! And here’s a little bonus…SPRING is literally right around the corner! Here is a link to this beautiful FREE printable! 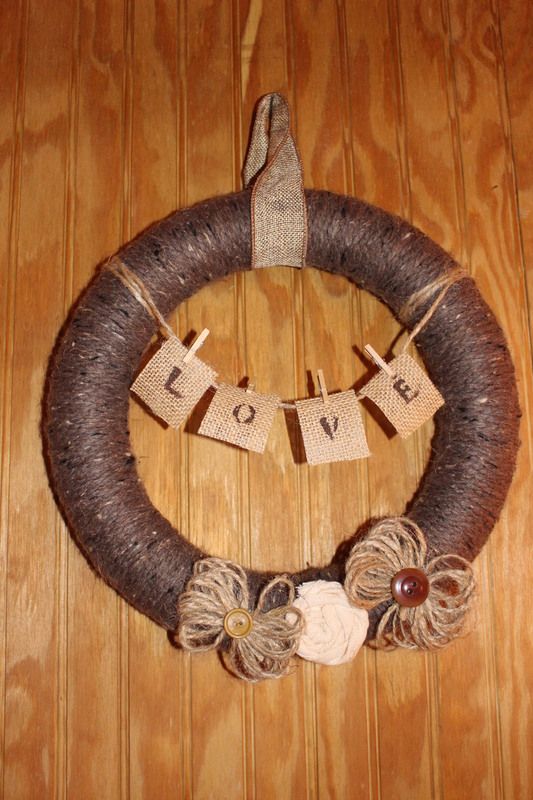 Celebrate, create, decorate! Remember back last year when I posted HERE about the neat framed initials?! 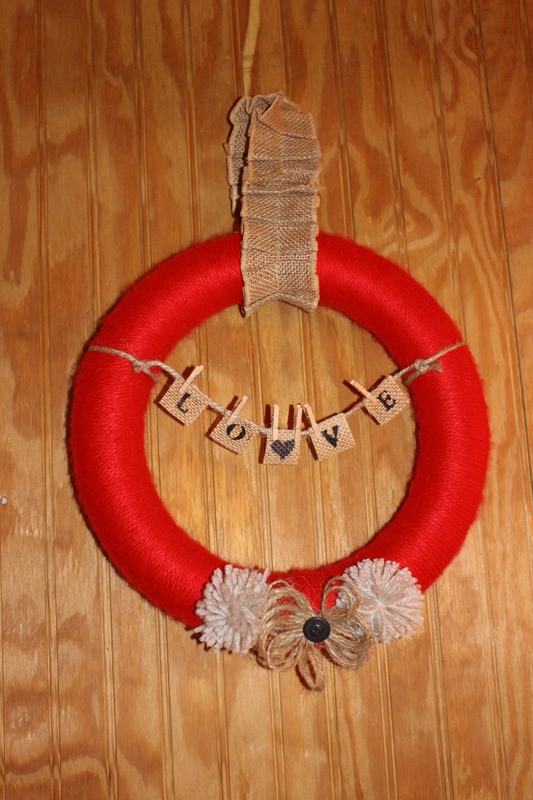 Well, here is another idea with the same concept, but I added a cute banner with the baby’s name to make it personalized. 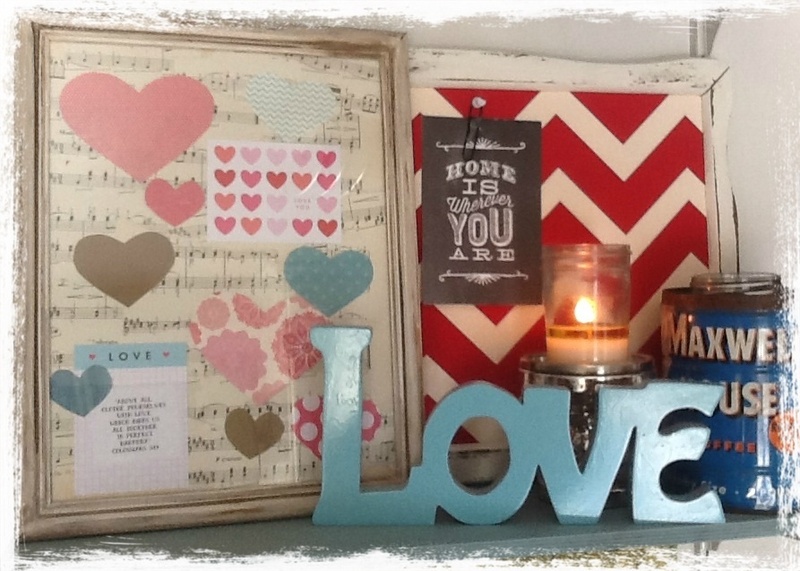 I used scrapbooking paper for the pennant, ric rac for the ribbon and stencils for each letter. (You can also use the cricut to cut out letters.) 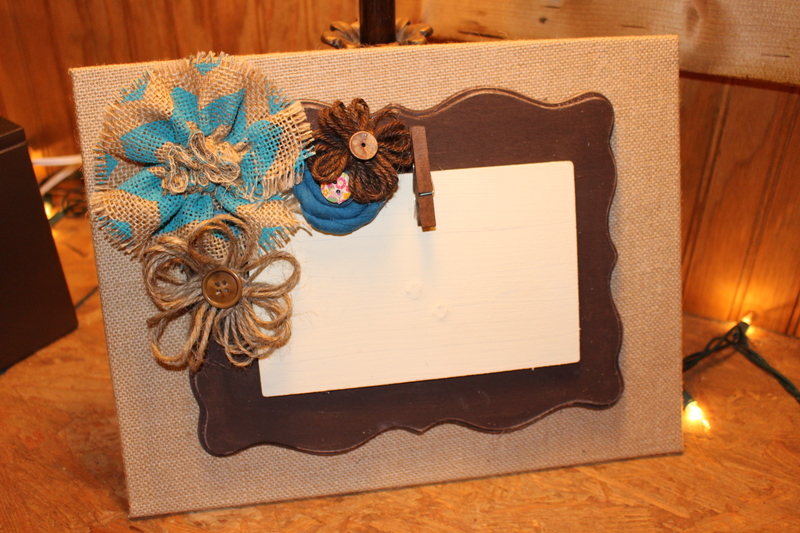 I glued the banner to a piece of scrapbook paper that I used for the frame background. 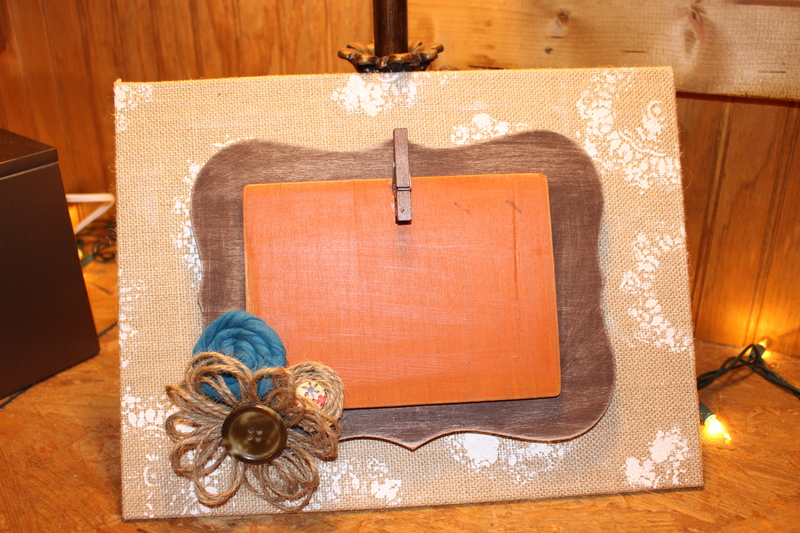 I distressed an 8×10 frame and used a small wooden initial (from WalMart) glued right to the FRONT of the glass. 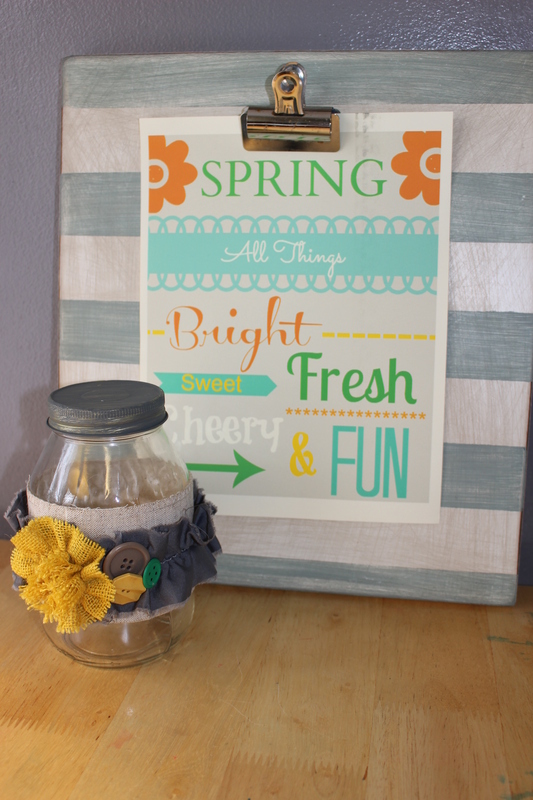 (I use E6000 or Goop to glue–it works great on glass!) 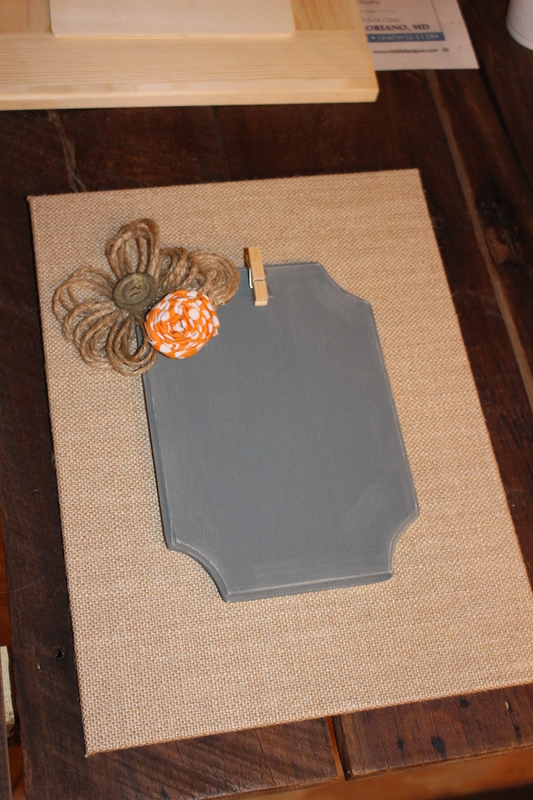 You can paint the initial any color–I chose a white and distressed a bit. 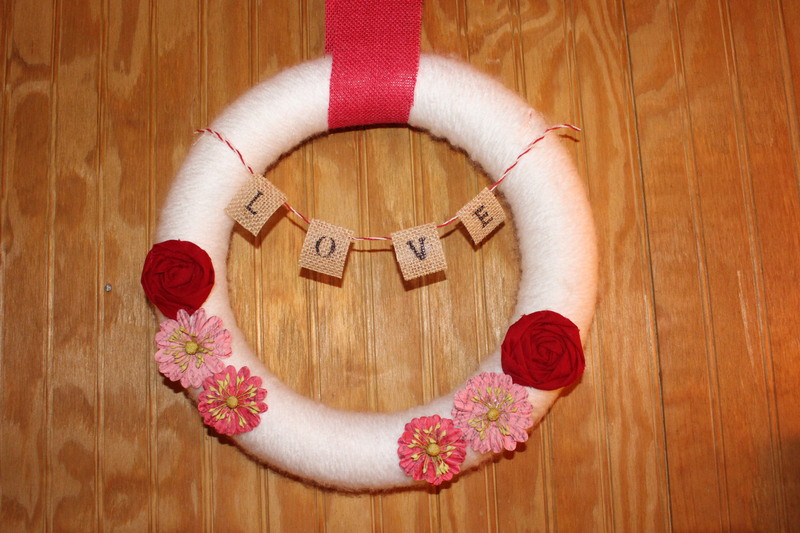 This is a baby gift…and it’s only about 7 months late! (sigh) Good for me that a growing baby keeps the same name! Ha! 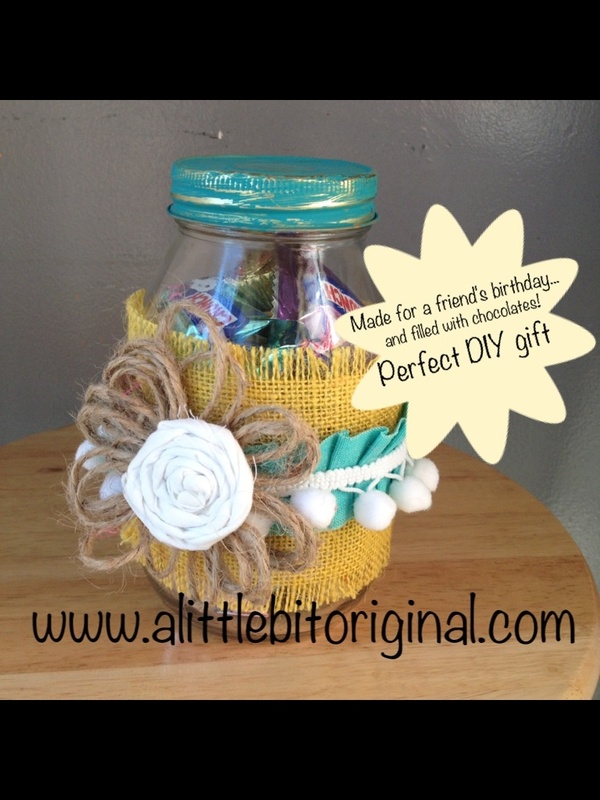 Makes a perfect baby shower or birthday gift! 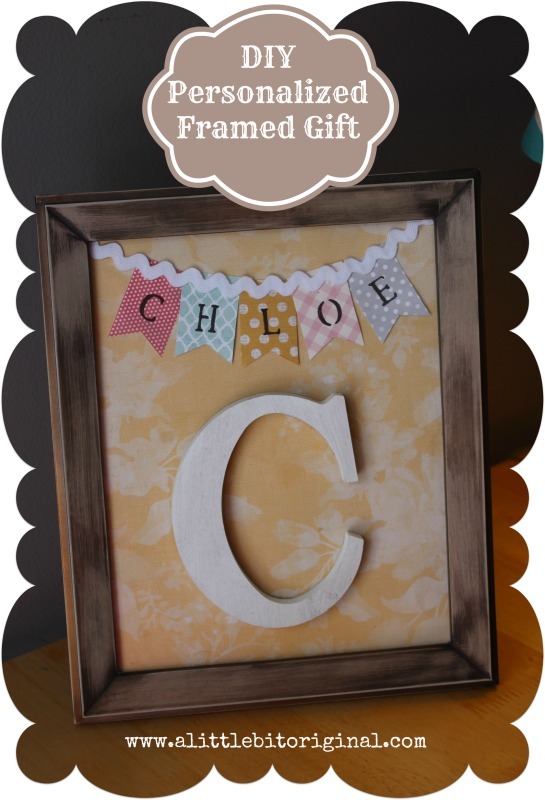 To get some extra ideas on other framed initials, don’t forget to visit my previous post HERE! 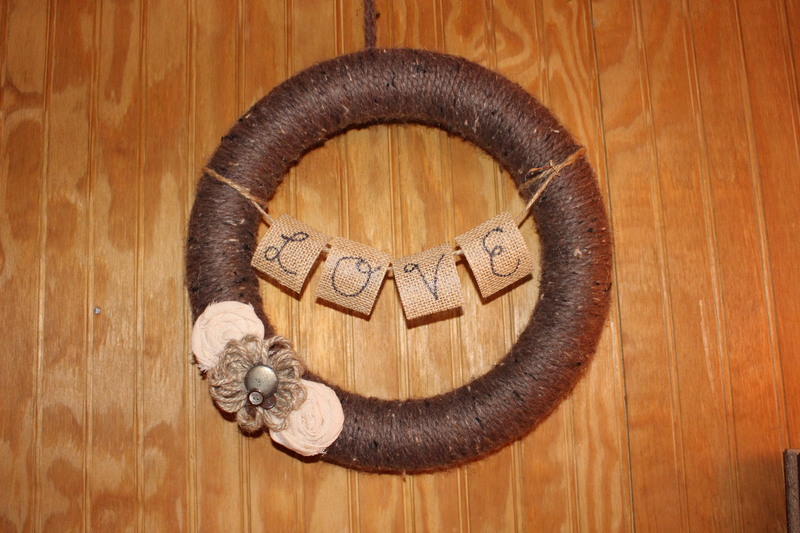 Just a quick little post to show you something fun you can make to add a little “love” to your home. 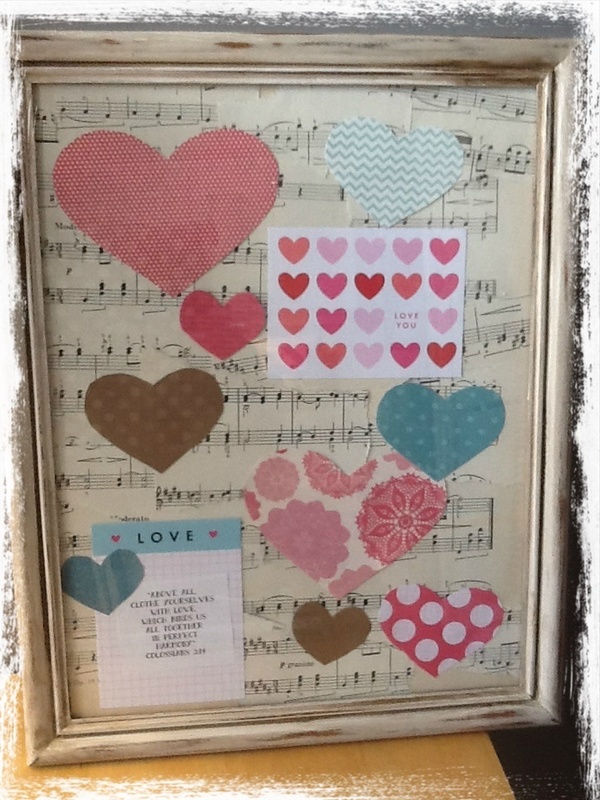 Here is what I used: an old 11×14 frame that I painted and roughed up a bit, (you can use any size frame) old sheet music, various hearts cut out of scrapbook paper, a couple little quote cards, tape and a verse I printed out myself. Here is a picture of my inspiration for this project…. It leads to a tumbler account. 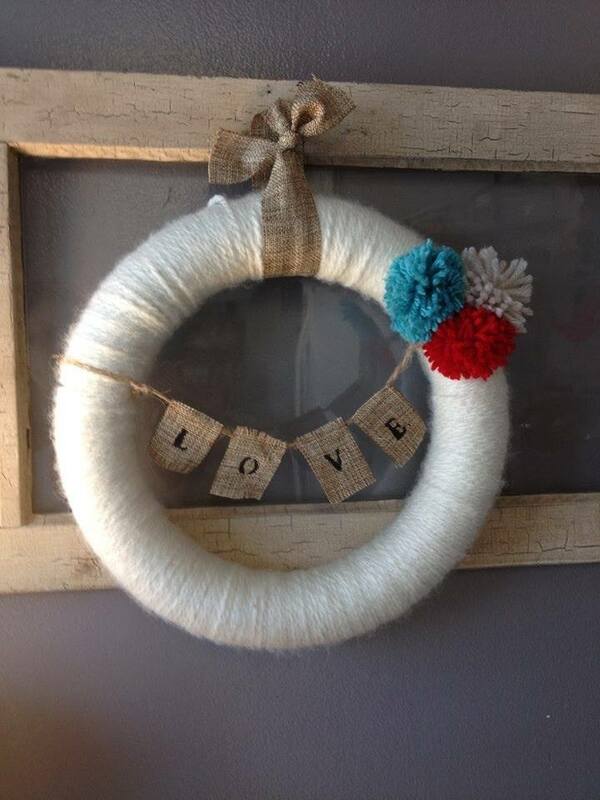 Here is where I pinned it on Pinterest. The verse I used was Colossians 3:14 Good reminder any day of the year! 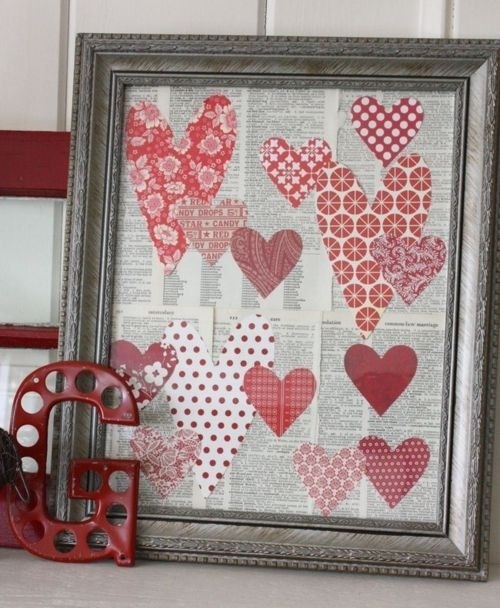 So find an old frame, cut up some hearts and use old book pages, wrapping paper, sheet music or scrapbooking paper for a background…put it all together and celebrate Valentine’s Day! Happy creating!!! 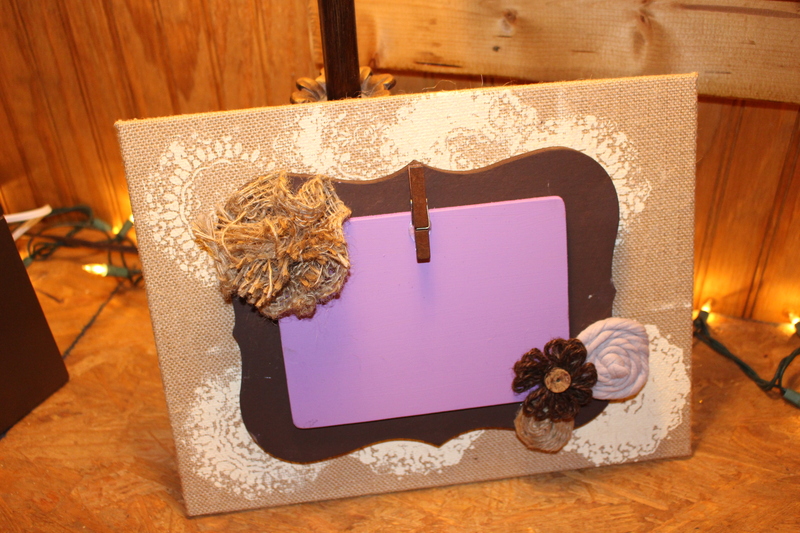 At my craft classes this month (September) we made burlap & wood layered frames. 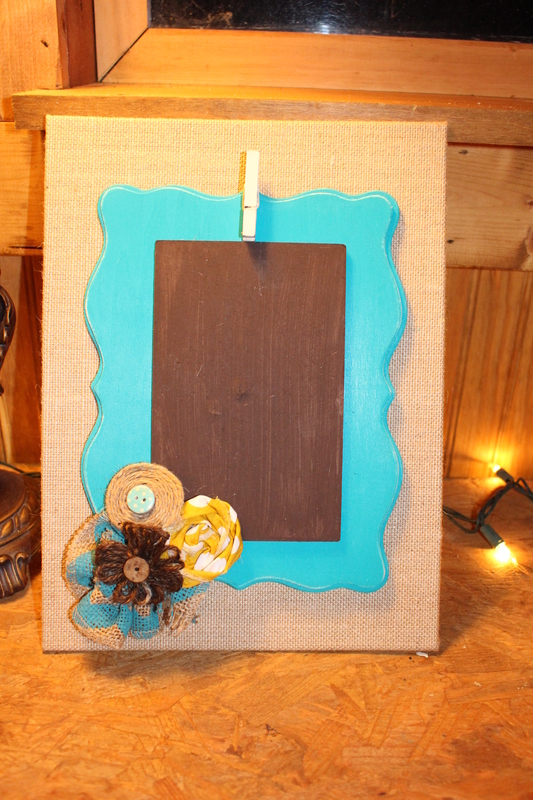 I started out saying we would “mod podge” a photo on the top layer, but then decided that maybe a clip would be better so the photos could be swapped out. (lightbulb!) 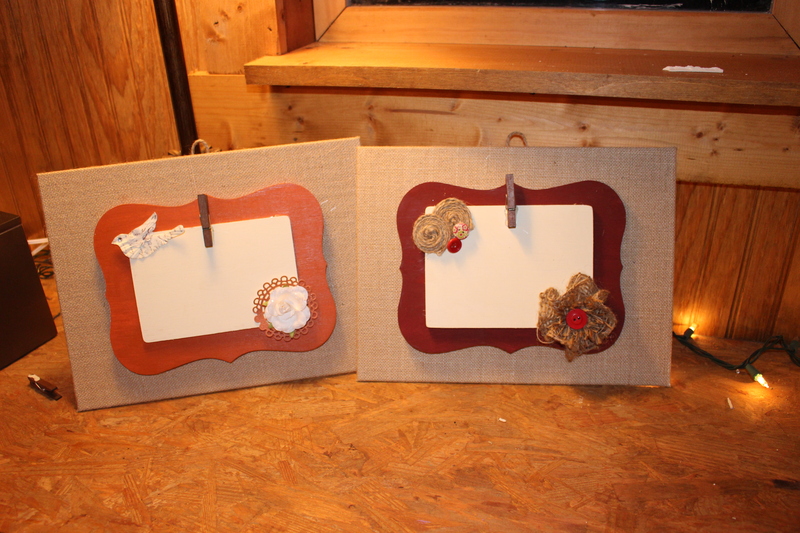 Also, they could be used for quotes, scripture verses, notes, as a recipe card holder…etc. 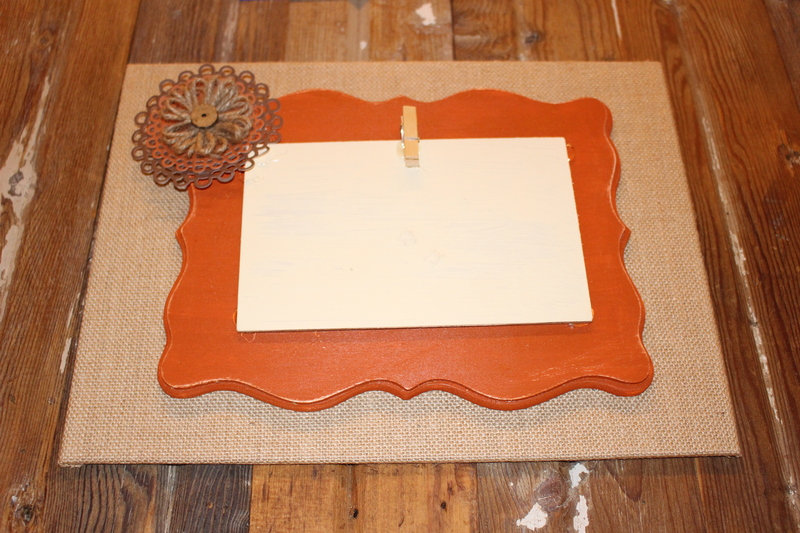 The second layer was a wood base–either scalloped frame or flat piece of wood. It gives it dimension and texture. 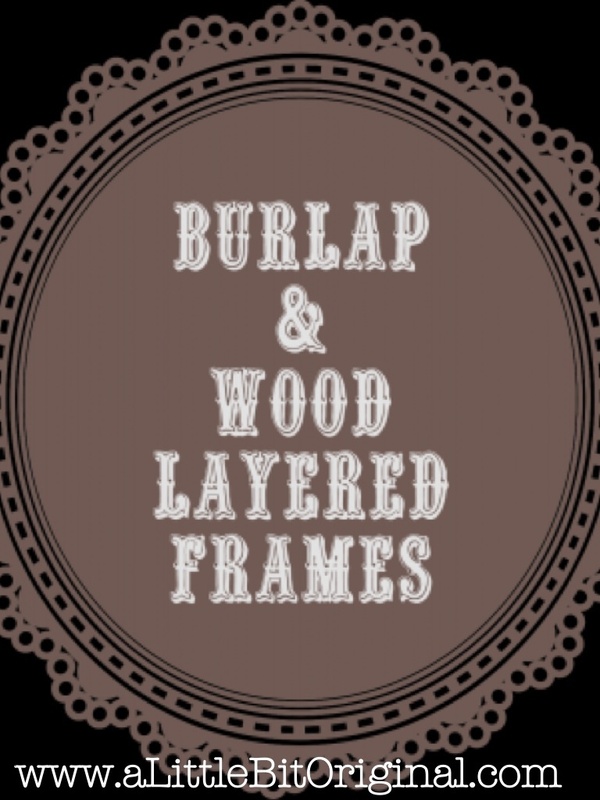 On the scalloped frames, you can use the middle section that usually holds the picture in place–just pop it out, remove stand off back and place ON TOP of the front of the frame…gives another “layer”. Pick your paint colors and paint. Hot glue the layers. 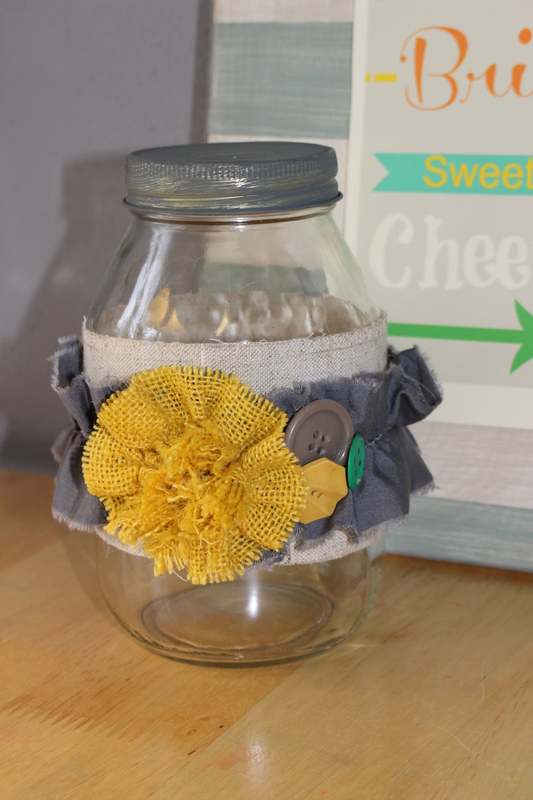 Add embellishments and a clip or clothespin. 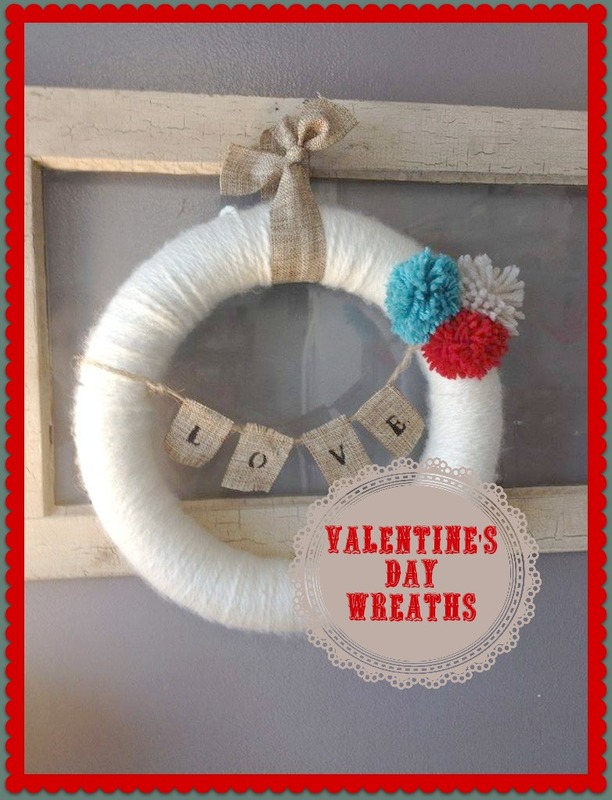 This is a GREAT craft for ANY season because you can use all kinds of embellishments! 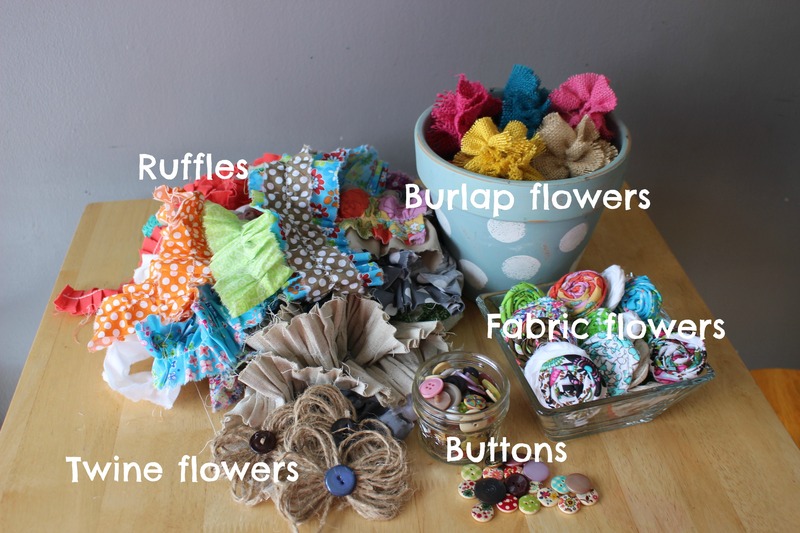 Burlap flowers, twine, buttons, fabric flowers, gems….the list is endless. 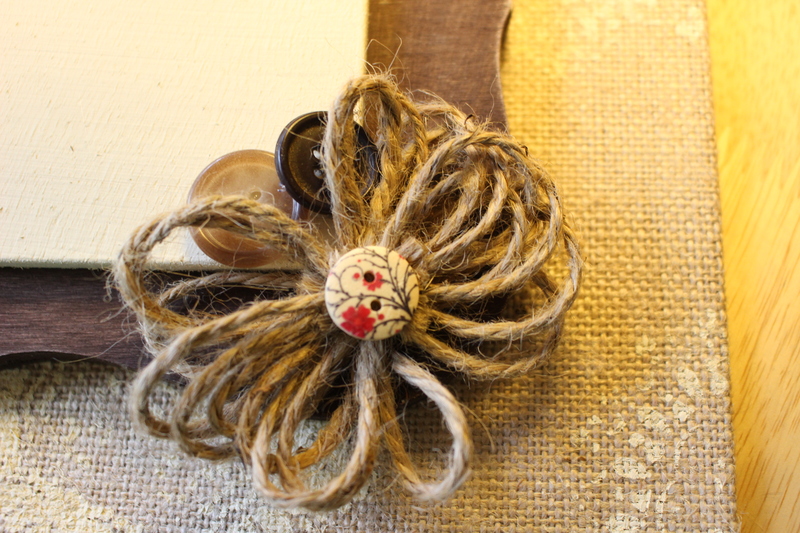 Go wild with creativity! 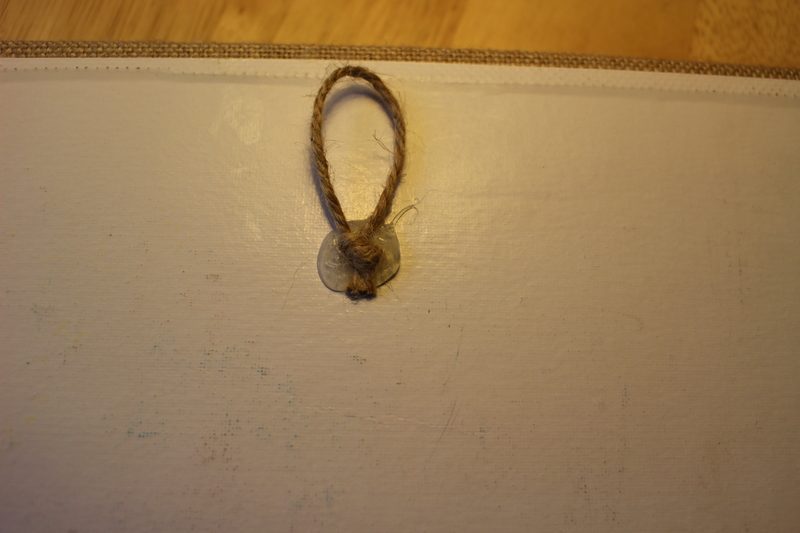 The burlap bases did not have any type of hanger, so we made our own with a bit of twine and some good old hot glue! (obviously we didn’t get real fancy with this step!) 🙂 You can also use a plate holder/frame stand to display. And the results will amaze you….when you see how each one comes out completely DIFFERENT and so personal to each creator~! 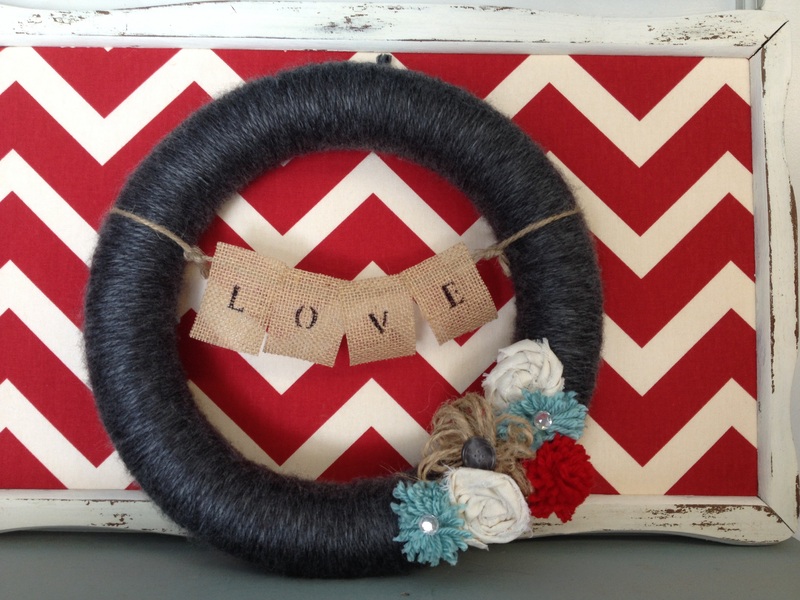 And these make great gifts! 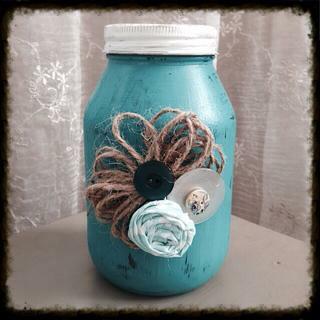 Perfect as a housewarming, birthday, or teacher gift. 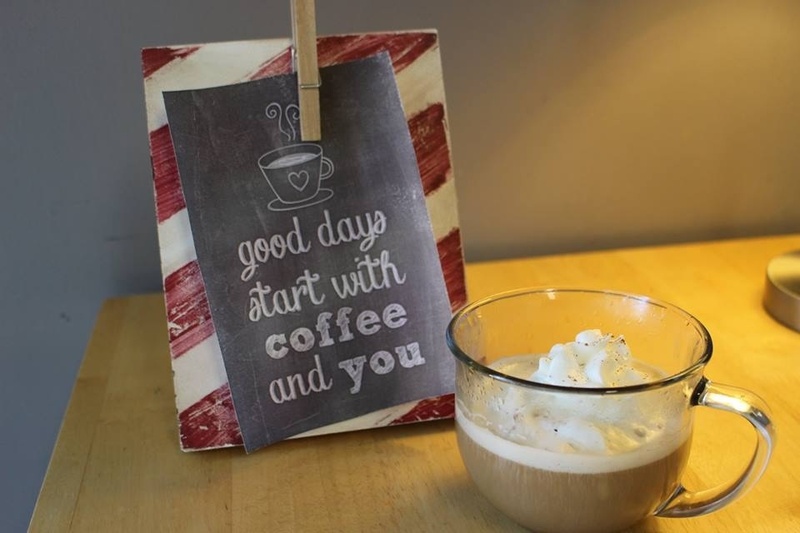 The neat thing about crafting with ladies is the fellowship and laughter….the sharing together…enjoying coffee, snacks, chats and crafts all in one place! 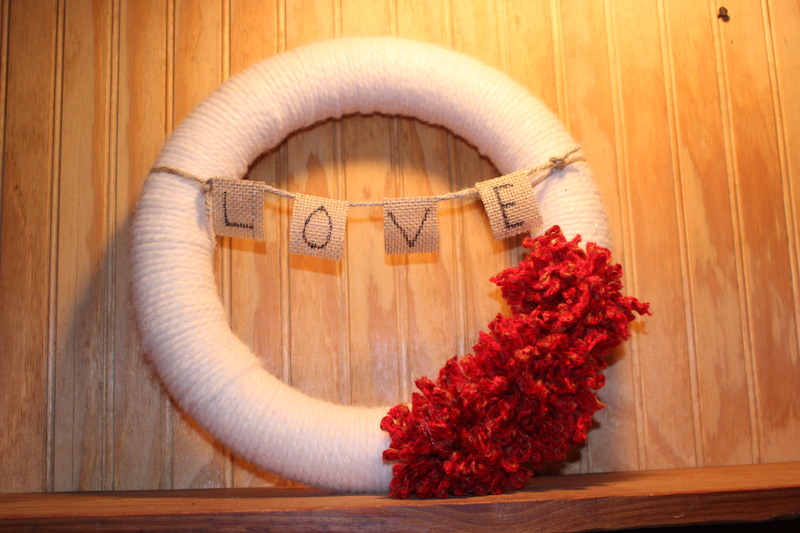 I have a great set up to do this on a monthly basis in my parents barn, but you can do this in your home too! 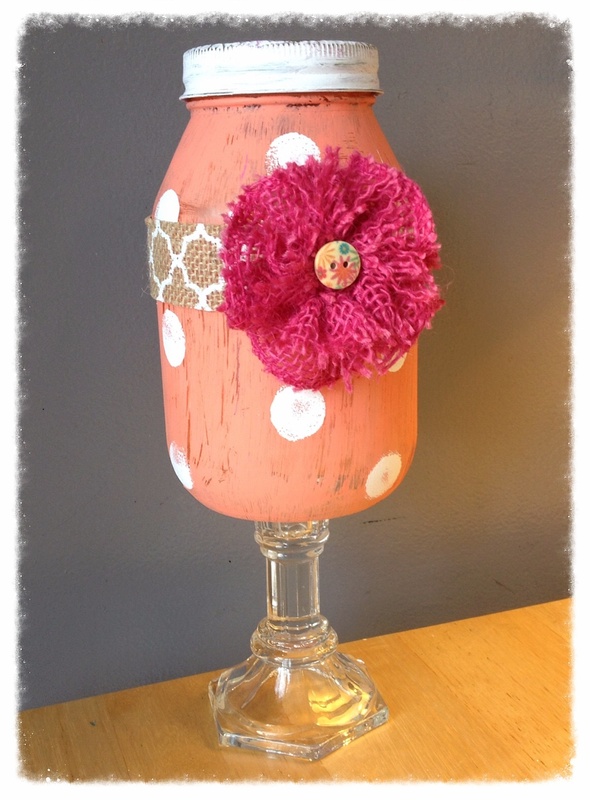 Find a simple craft and invite your girlfriends for a GIRLS NIGHT IN! You will be amazed how fun and fulfilling a night like this can be. 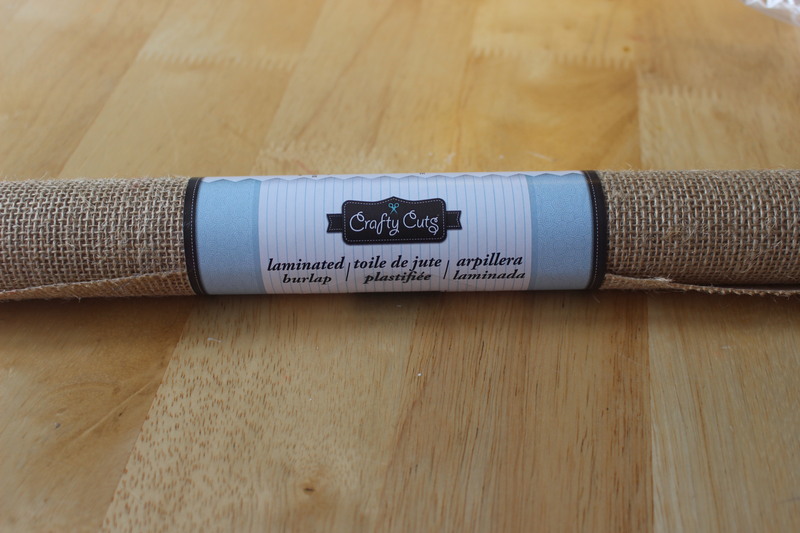 And for those friends that say “I’m not crafty” or “I can’t do that”…tell them to just give it a try once. 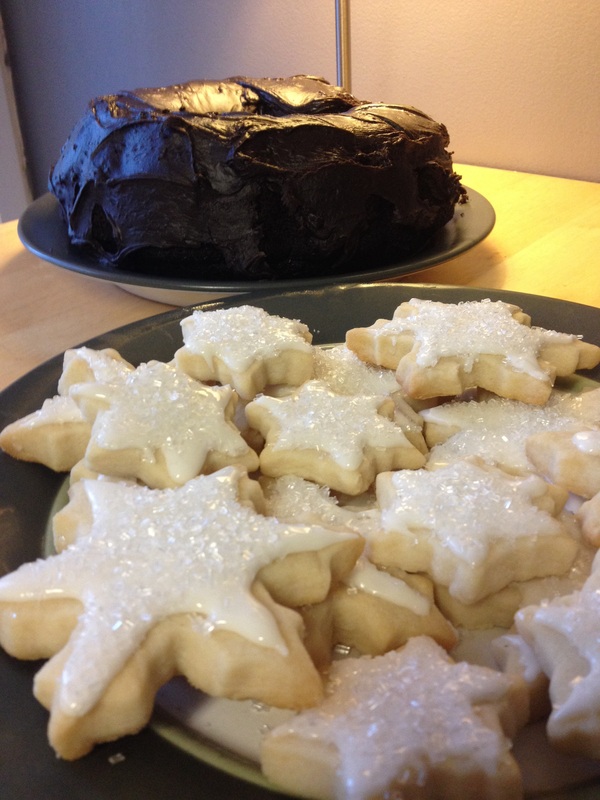 They might be surprised–and get hooked! 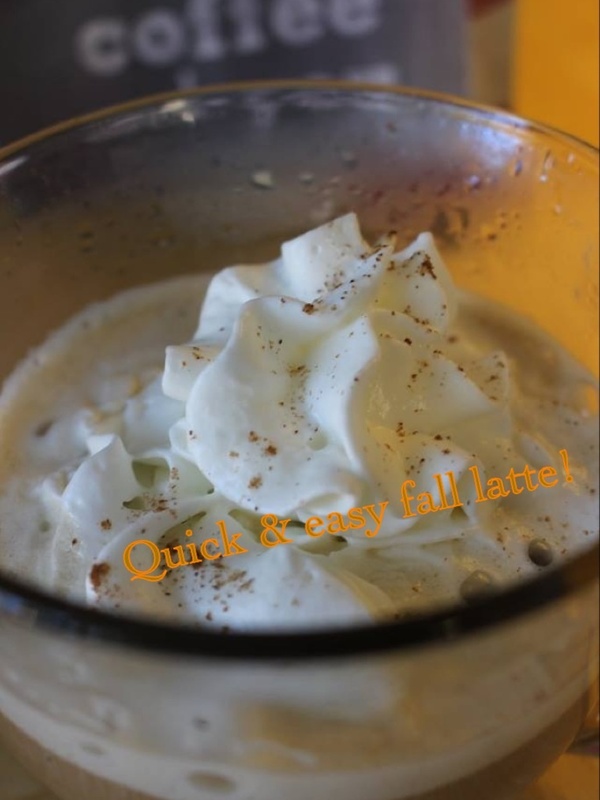 Quick twist for the Pumpkin Spice Latte fan! 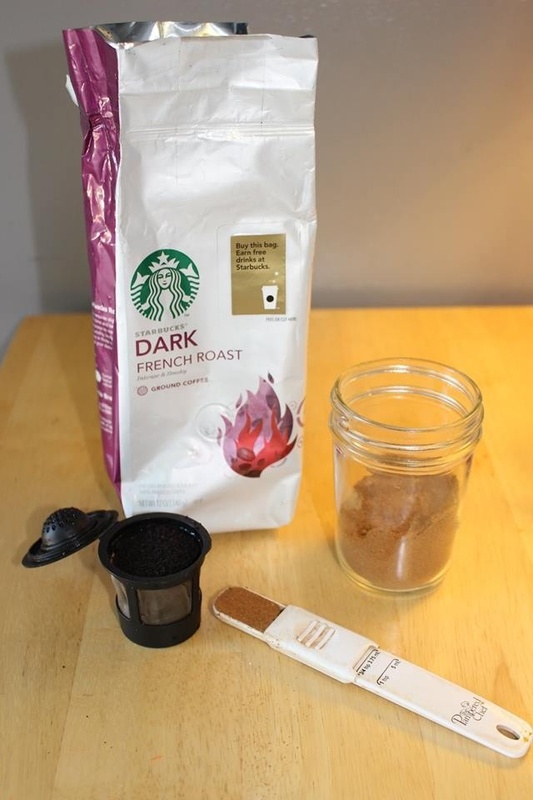 I fill my reuseable k-cup with coffee, and then add about 3/4 teaspoon of pumpkin pie spice. 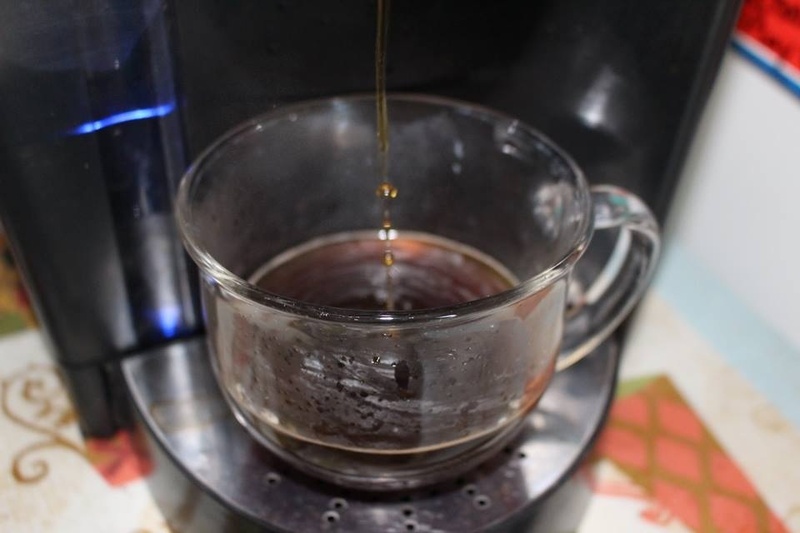 This isn’t a replica recipe, but it works if you want a little twist on your morning cup. It’s a quick, easy and (in my opinion!) delicious alternative. The spice gives it that “fallish” twist. This is great because you save money….and TIME! By the way, I made the pumpkin pie spice mix. I can’t remember what recipe I used, and I think I omitted the cloves because i didnt have any, but it’s easy as pie! Ha! Go here to get the ingredients list and make some for all your Fall recipes!